Tim Gramp is a fifth generation member of the family that made Orlando famous. 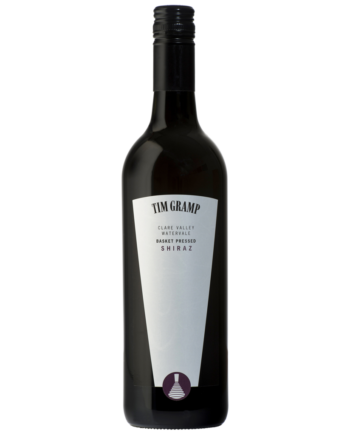 Tim produced his first wine in 1991 — a full-bodied and robust Shiraz — winning a trophy and six gold medals, including a gold medal at the Intervin International wine show in New York City. 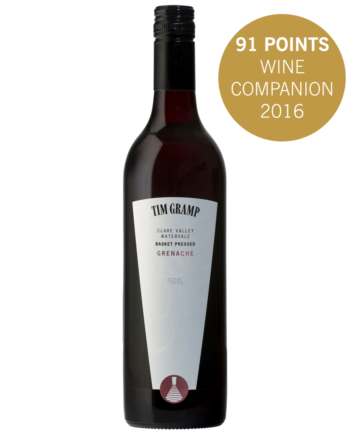 The Tim Gramp Shiraz is a three times winner for Champion Dry Red Wine of Australia at the Small Winemakers National Wine Show. 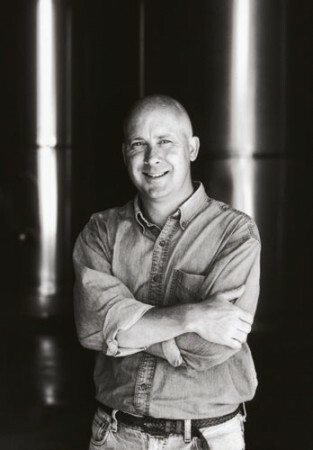 Following this success, the next step was to find a suitable base to call headquarters and Tim knew it had to be in the Clare Valley. 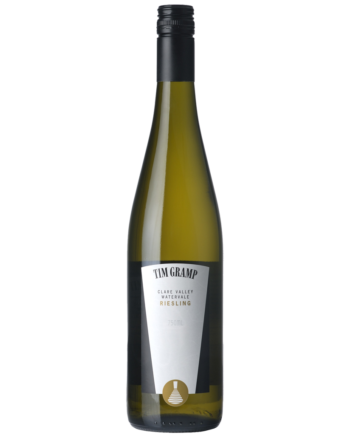 Its rich terra rossa and alluvial soils, Mediterranean-style climate paired with cool nights, and select vineyard aspect make the Clare Valley highly prized as one of the most important viticultural regions in Australia. 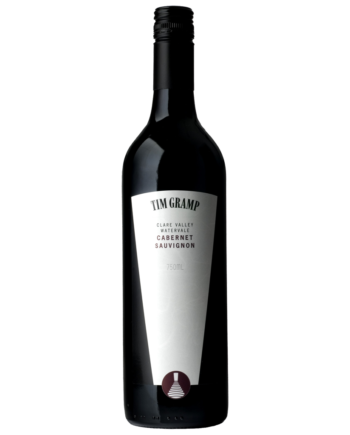 Tim’s heritage and focussed commitment have nurtured and reinforced his winemaking philosophy: to produce exceptional wine from small parcels of fruit selected from single-site vineyards in the famous wine sub-region of Watervale, Clare Valley. 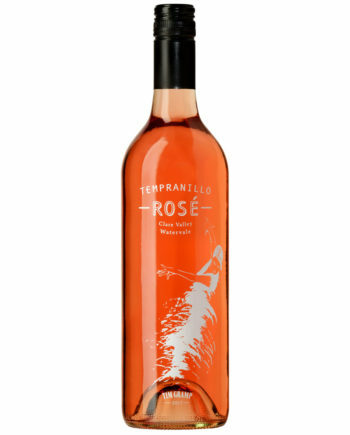 Time-honoured basket pressing epitomises the definitive regional and varietal characteristics of Tim Gramp Wines. 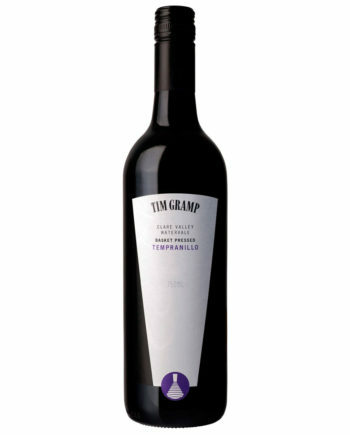 Click here to read more about the Tim Gramp Wines story.